The steel shed has seen many advances since Steeltech first opened its doors. Where once there was only one type of steel shed available, now there are numerous different options to choose from, with new concepts constantly being introduced. So, if it’s a high-quality, maintenance-free shed that you are after, Steeltech Sheds has the answer at the best price, GUARANTEED! * Prices listed already include discount – Prices valid until April 30th 2019. For more information on Concrete Bases, Click Here. For more information on Insulation Options, Click Here. For more information on Roofing Options, Click Here. 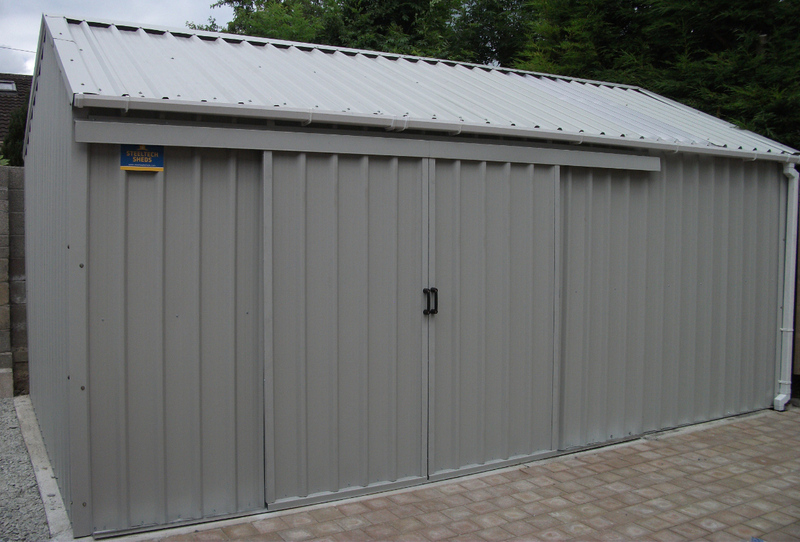 More steel sheds colours available upon request, please contact your local showroom for more information.